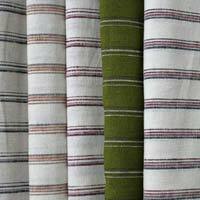 SHARAD TEXTILES P. LTD. is a trusted name among the Manufacturers and Suppliers of Woven Fabrics. 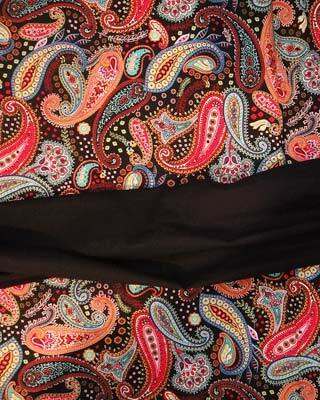 Our range includes Yarn Dyed Woven Fabric, Cotton Yarn Dyed Woven Fabric, Polyester Cotton Yarn Dyed Woven Fabric, Polyester Viscose Yarn Dyed Woven Fabric, Grey Fabric and Necktie Fabric. 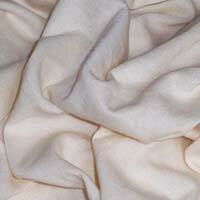 Our products are widely demanded by the exporters and wholesalers of garments (yarn and dyed). Designing of the products is done on computer through soft wares and weaving is fully atomized. The entire range is available in different qualities and counts and the precision of our products is unmatched. We make use of the best machines in order to bring out a quality product. 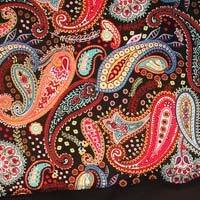 Our range is highly appreciated for its comfort, easy wash ability and superiority in reasonable prices. 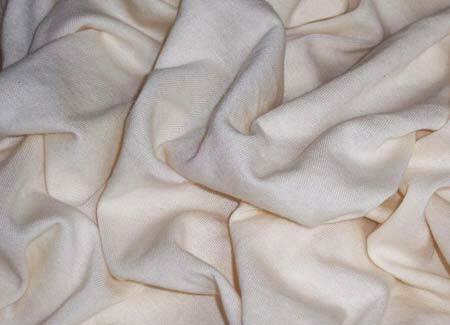 We supply our fabrics to the textile industries and exporters of garments.